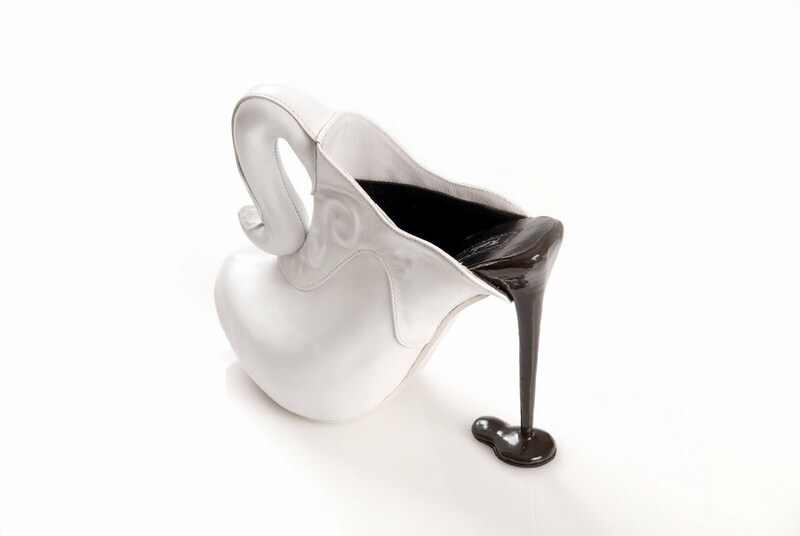 Recognize the inspiration for this shoe? 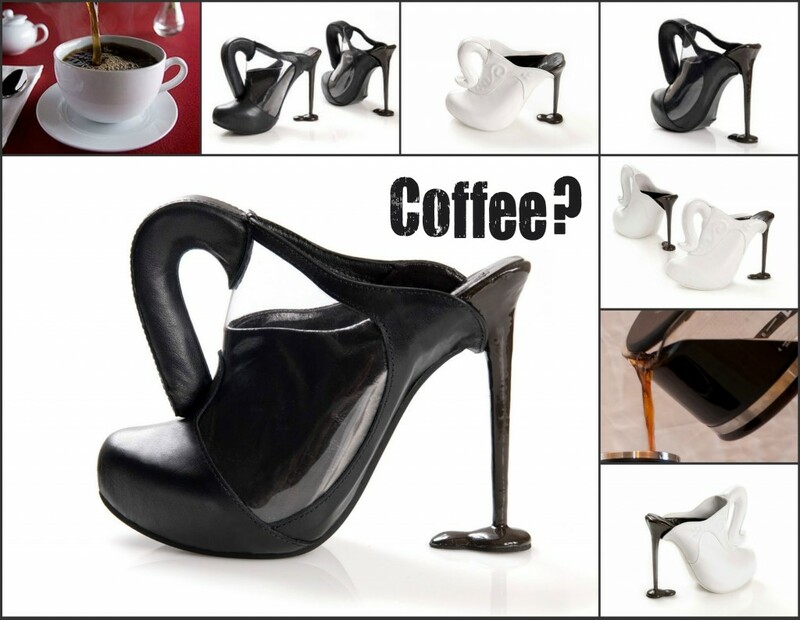 Inside more amazing footware designs and my expirence from a special meeting held last week. Last Friday I got a chance to meet Kobi Levi among leading design bloggers from designboom, weheart, dezeen, booooooom and detnk.com at a meeting held in a studio shared by Peleg Design, Ototo Design and Customade. One responsible for this gathering is Kinetis, a nonprofit apolitical social startup that aim to generate global awareness for the creativity coming from Israel – that’s where all these great designers come from. Kinetis managed to gather 5 of the top design bloggers to come visit Israel for a week and explore different aspects of design, art, lifestyle and architecture exist here. Follow their websites to read about it. 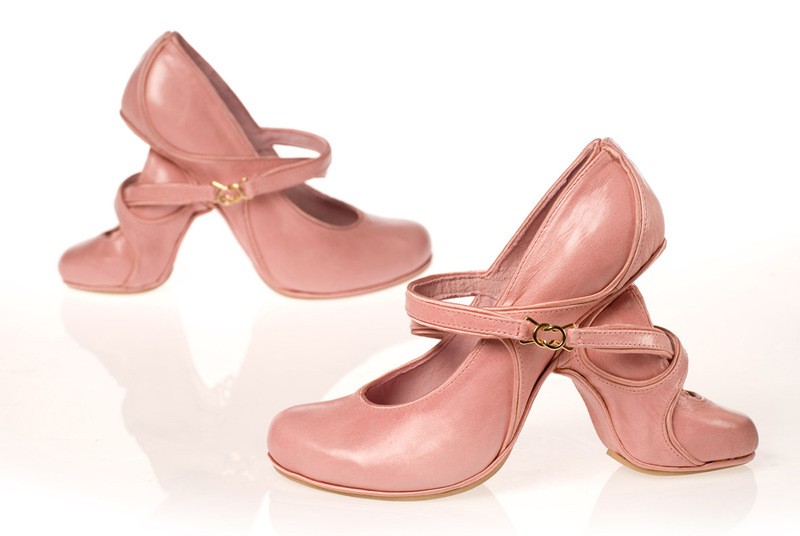 Since I swear not to reveal any detail about Peleg Design and Ototo Design new products (scheduled to February 2012) I would like to share the new footware designs from Kobi Levi . (if you have not read our last post with kobi click here). Right to left: Jeff Hanada (from booooooom), Amy Frearson (dezeen), James Davidson (weheart), Udit (Israeli blogger from Saloona), Johanna Landau and Adi Kaplan (Kinetis) and Andrea Chin (designboom). 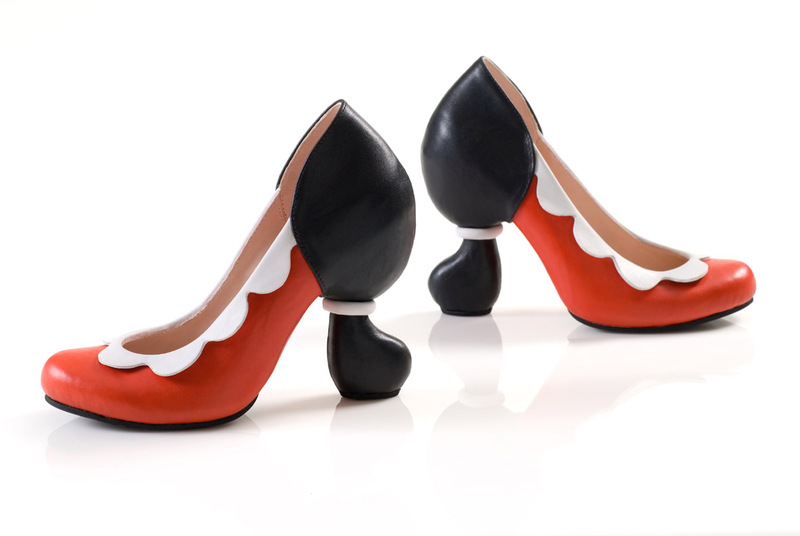 Kobi Levi, a footwear designer from Israel that just turned independent creates amazing footware designs inspired from animals, objects and even well knowen figures like Olive Oyl and Madonna. Each shoe takes about a month to prepare from scratch all hand made solely by Kobi and the end result is truly WEARABLE!!! 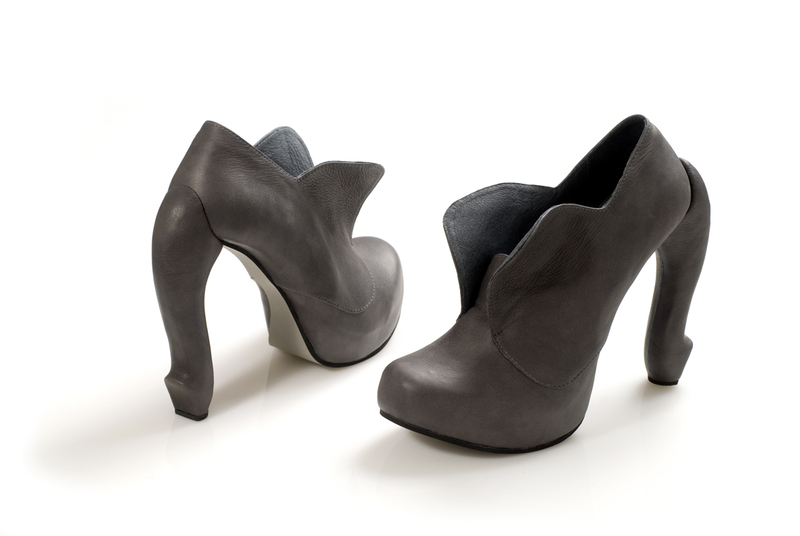 Kobi with Andrea Chin (designboom) presenting the Madonna and Cat shoes. 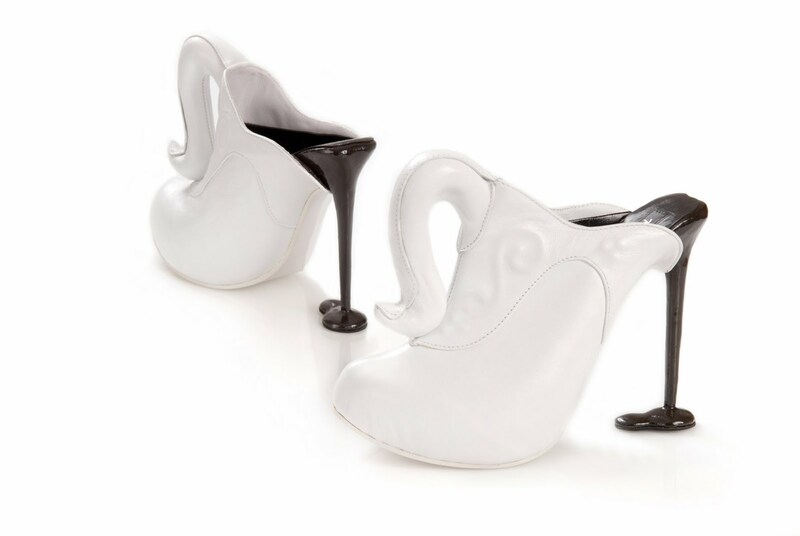 Elephant : Made of Leather, elegantic and shic.